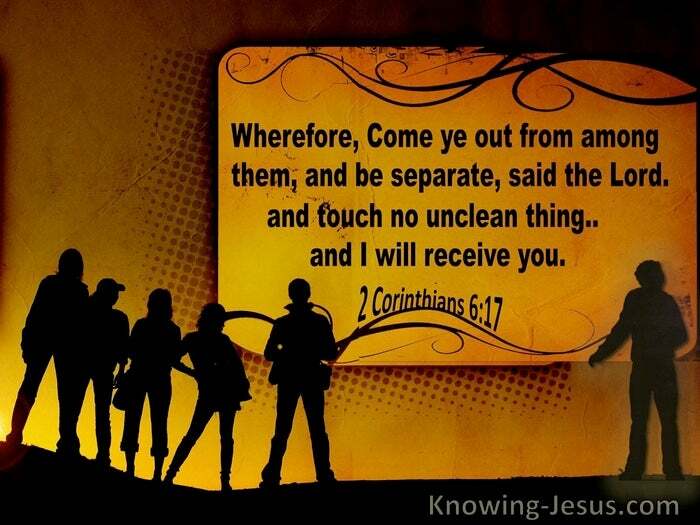 What Does 2 Corinthians 6:17 Mean? 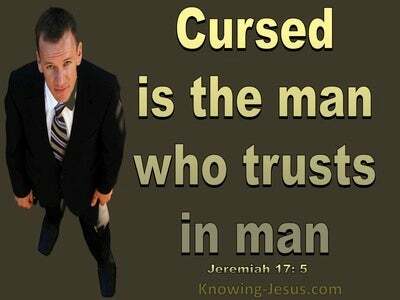 Many had adopted the prevailing behaviours, beliefs and attitudes of the world, indulging in fleshly actions, becoming carnal believers and not spiritual men and women that were maturing in the faith. So Paul also picks up the same instruction to this group of worldly Christians, for although we are to be salt and light to all who we meet, we are not to become infected by the world, and all that makes up the world systems, world politics, world religions, worldly actions and worldly attitudes. The mindset of the world today is plied in every area of modern life, and all too easy we can become entrapped into worldly thinking and worldly wisdom. 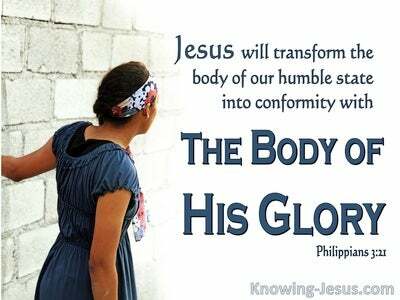 But as believers we are to be holy unto the Lord, a peculiar people standing in contra-distinction to the things of this world, with a mindset that is from God, with a heart that is focussed on Christ and severed from the corrupt thinking of today. 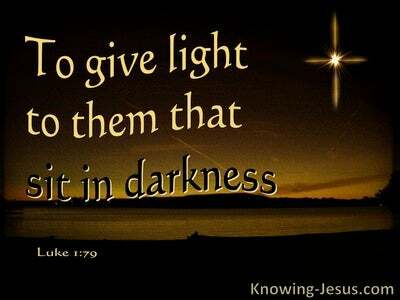 And so, although we are chosen out of the world to be His children, as salt and light to a dying people, we are also to be entirely separated from all that would corrupt our hearts and draw us away into the arms of the evil one. 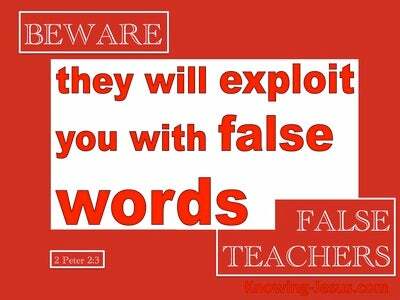 Let us diligently seek to sever our heart and will from all that is contrary to the mind of God. 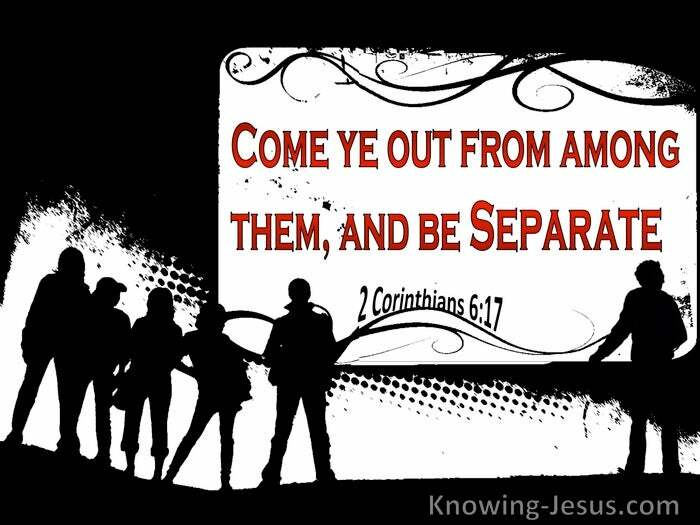 Let us come out from among them and become a people separated in mind and motive, separated in action and attitude - separated unto God. Father God, over the years I know that many times I have been enticed by the world, and each time I discover myself out of fellowship with You. I desire in word and deed, mind and motive to be separated unto You, in the power of the Holy Spirit and to Your praise and glory, in Jesus name I pray, AMEN.